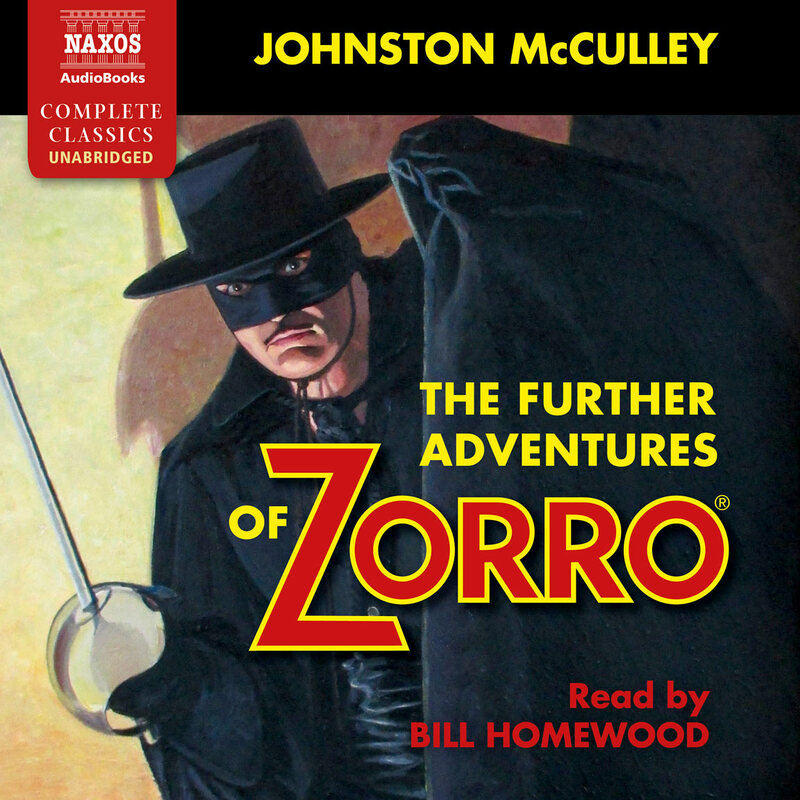 Once again, the intrepid Zorro fights for justice! 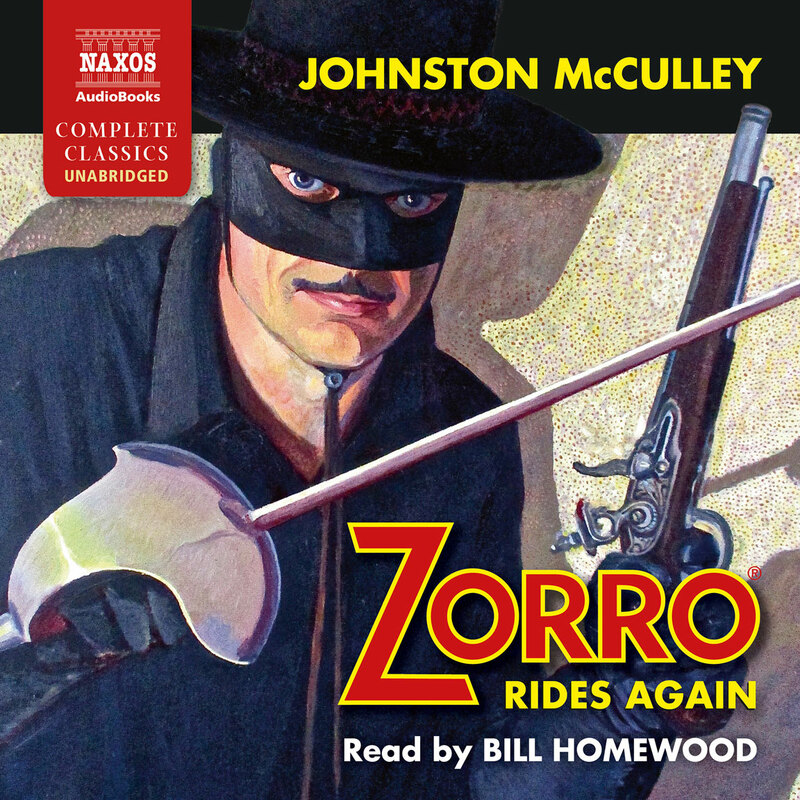 In the fourth of Naxos AudioBooks’s Zorro titles, our hero’s assistance is sought when the devious Pedro Morelos threatens the fortune of a wealthy heir, Vicente Canchola. Morelos hatches a plot to kidnap the Governor of California and extort profitable trade concessions from him. 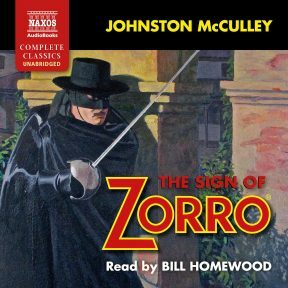 Zorro overhears this, but will he be able to foil the evil scheme, and stop the Canchola estate from falling into the wrong hands? 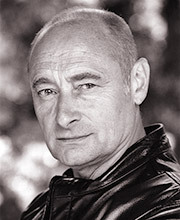 Bill Homewood has worked extensively for television and on stage in the West End, major theatres and the RSC. He has also directed theatre on both sides of the Atlantic, and his various writing credits include Theatrical Letters, published by Marginalia, and Under the Blue, a collection of his own poetry, published by Mimosa. 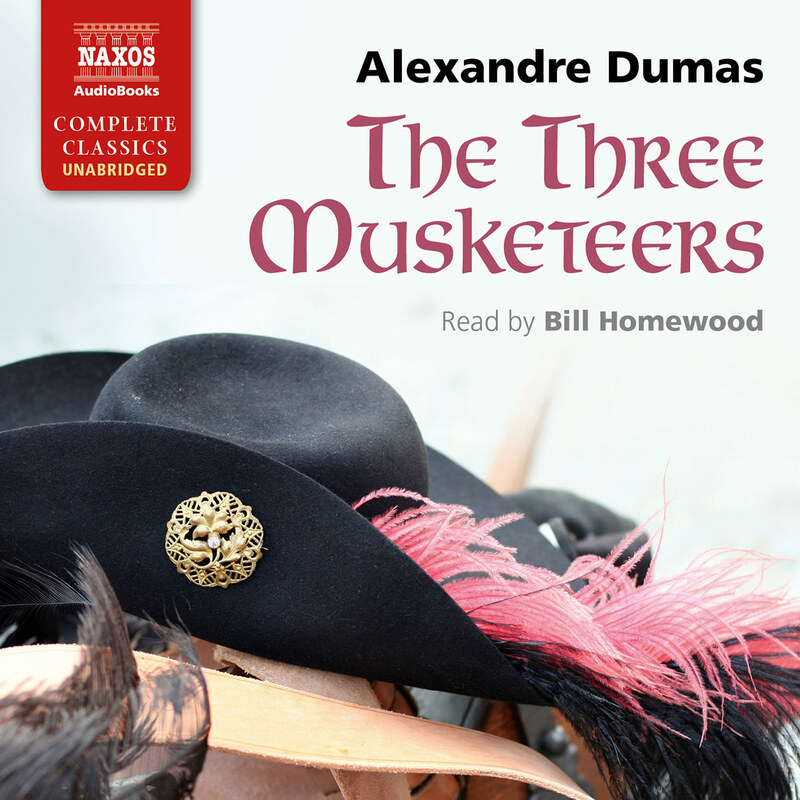 His other recordings for Naxos AudioBooks include The Count of Monte Cristo, The Three Musketeers, and The Man in the Iron Mask.